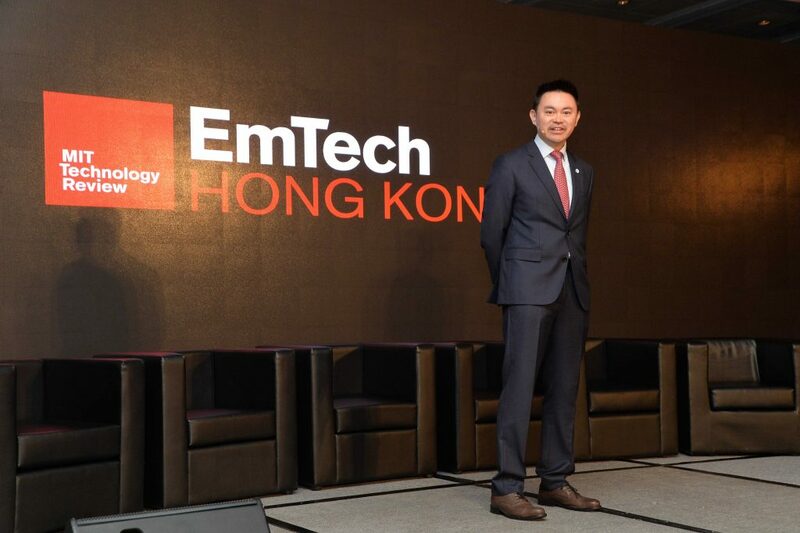 [Hong Kong, 8th June 2016] Hong Kong Applied Science and Technology Research Institute (ASTRI) announced today (8 Jun 2016) it will work on a white paper on the blockchain technology for Hong Kong at MIT Technology Review’s EmTech Hong Kong. 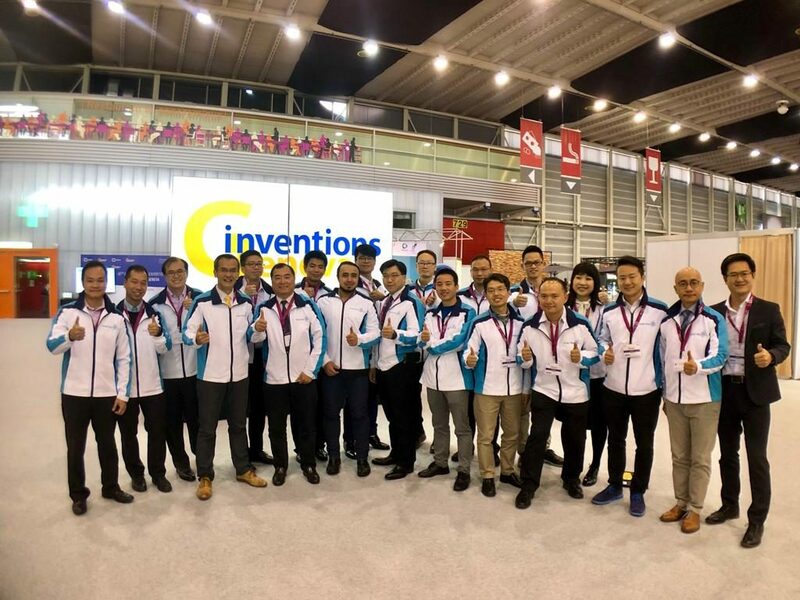 “ASTRI is the leading research institute on the study of the blockchain technology in Hong Kong. 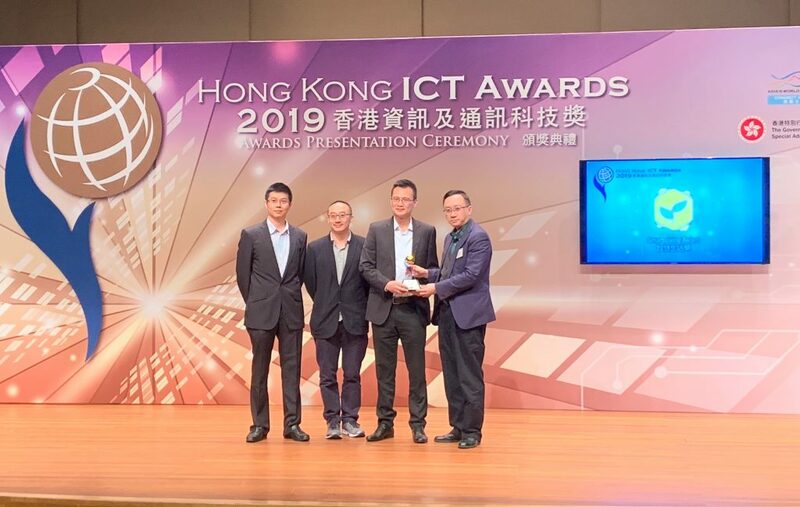 HKMA has recently commissioned ASTRI to work on a white paper to provide guidance and directions to the banking industry and other sectors on the application of such a technology. ASTRI will invite experts around the world to contribute to the white paper. 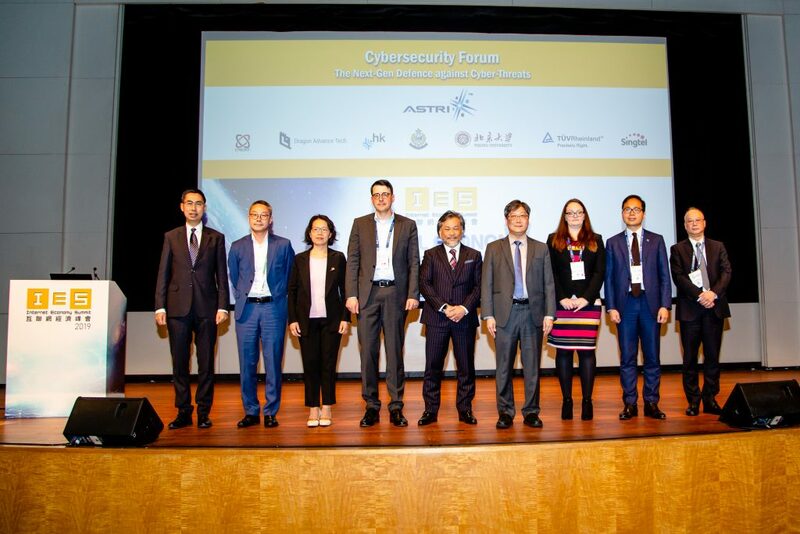 The paper, which will include a series of proof of concept results, is expected to be completed by the end of 2016,” said Dr. Duncan Wong, ASTRI Director of Security and Data Sciences. Blockchain technology is a secure, reliable and trustworthy distributed database using state-of-the-art cryptography and computer science technologies. This technology is already bringing major impacts on the currency and payment systems, digital rights management and health record management etc. 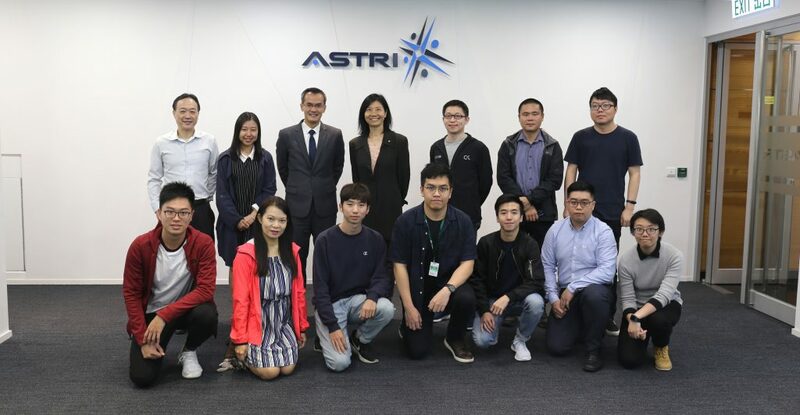 Dr. Duncan Wong, Director, Security and Data Sciences of ASTRI, announces that ASTRI will work on a white paper on the blockchain technology for Hong Kong. 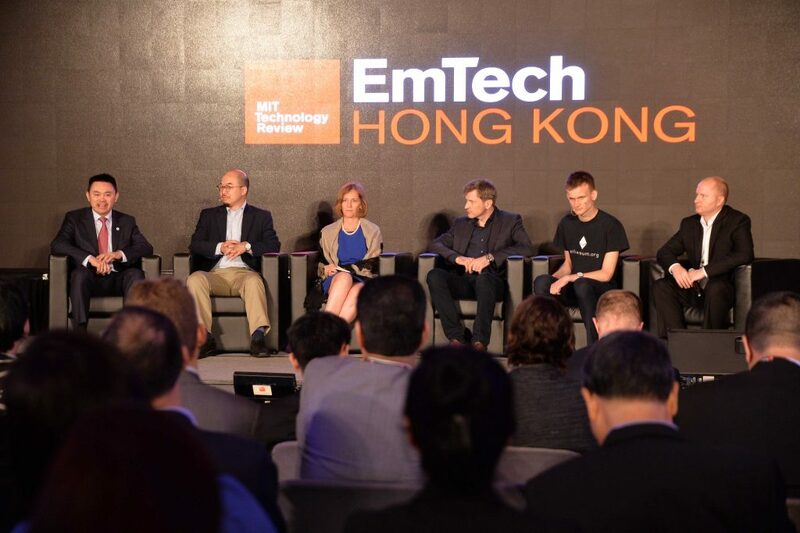 Dr. Duncan Wong and other experts discuss the importance and future of the blockchain technology in a panel discussion.